We are supplying a wide range of Digital weighing Balances from grocery to Jewellery and Industrial Balances, Moisture Analysis Balance. Animal Weighing Balance, Platform Balance. The after Sales Service is the backbone of our success in this field. Our Imported Balances are best in its performance. Imported Digital Weighing Balance Sartorius brand with Best accuracy and reliable readings are available with us. Very much used as Jewellery Balance, Grocery Balance, Animal weighing Balance, GSM Paper thickness Balance, Diamond Carat weighing Balance with Best price for the Digital Weighing Balance and complete service backup. We are the leading supplier of Digital weighing balance in Kolkata, Dealership for the same from any part of India is welcomed. GSM Balances used for accurate thickness measurement of paper, are available with us. 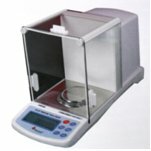 These balances have High Accuracy and reliable readings. 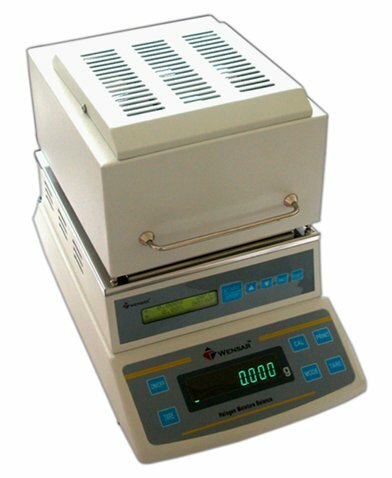 They are priced less than any Impored Balances such as Mettler or Sartorius balances. 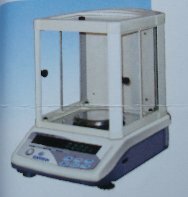 We are authorised supplier for these balances in Kolkata, west Bengal, India. We have after sales support for any queries. These Precision Balances are best in their performance. Balaces with LCD display, Modular design, and with Computer adaptibility. To determine the percentage composition of water content in any substance such as Food products, Drugs, Cosmetics, Cream, Soap and all where you want to find the water content analysis.